A second floor two double bedroom tenement apartment located in very convenient location for Ibrox Underground and the city centre. This furnished apartment offers spacious accommodation comprising entrance hall with useful storage cupboard, a bright bay windowed reception room, galley kitchen with appliances, two large double bedrooms and a bathroom with three piece suite and overhead shower. The property further benefits from double glazing and gas central heating. 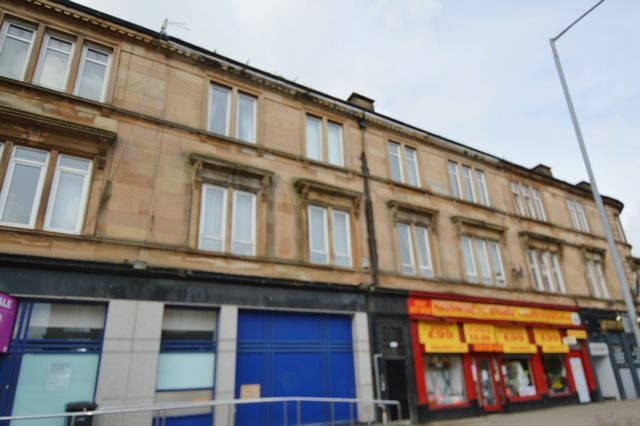 Close to local amenities including shops, restaurants and transport links including bus routes to the city centre and Cessnock Underground.